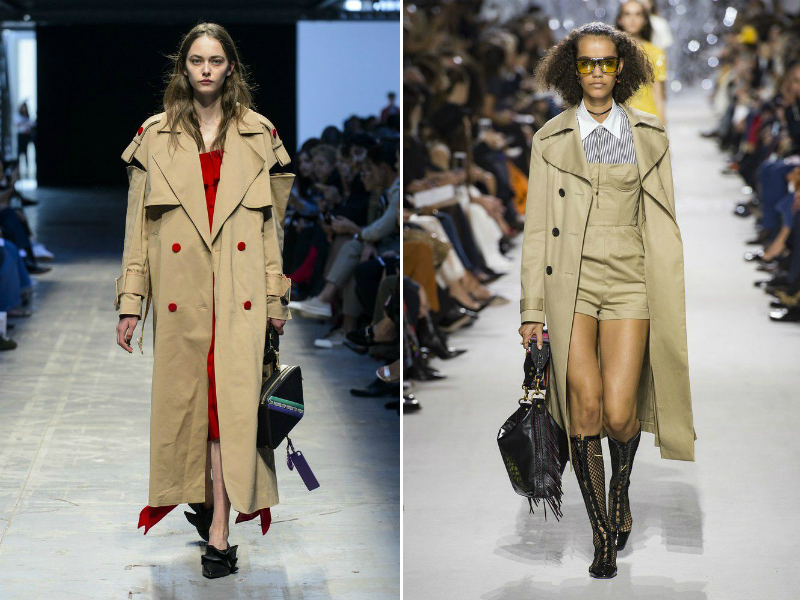 With a British taste and a bit bourgeois,,it,it's from the Trench coat that I want to talk to you,,it,the unisex garment that never goes out of fashion,,it,but that for the spring of,,it,back to being the trendy coat that can not miss in your closet,,it,In the middle seasons,,it,when the temperatures have sudden changes the Trench is the most versatile garment that turns out to be the best idea to wear and to match for all occasions,,it,there is only to choose if you prefer waterproof fabric or in gabardine or even PVC,,it, è del Trench coat che vi voglio parlare, il capo unisex che non passa mai di moda, ma che per la primavera del 2018, torna ad essere il capospalla di tendenza che non può mancare nel vostro armadio. 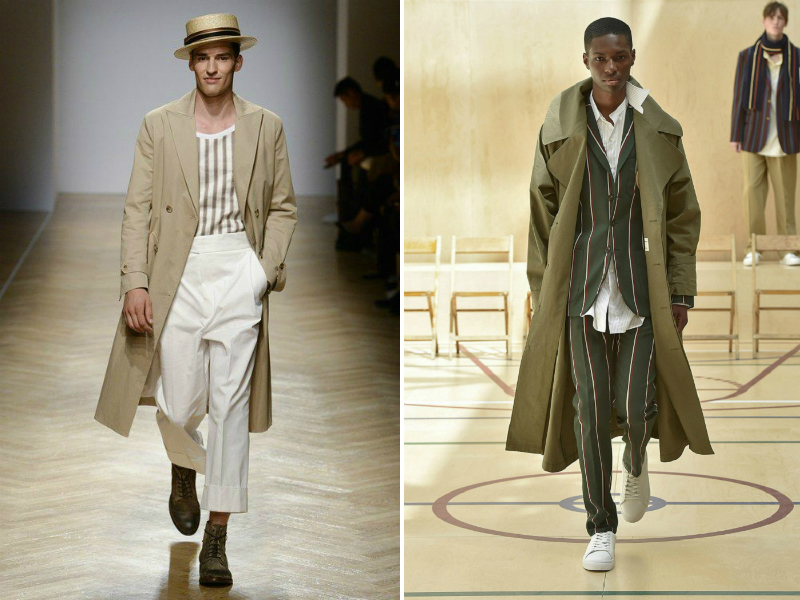 The novelty of this year is color,,it,the khaki / beige version,,it,my favourite,,it,turns out to be a timeless piece,,it,while the theme variations on color,,it,and why not also on the cuts reinterpreted and reinterpreted in a cool key,,it,they are the true novelty of the most classic of spring coats,,it,If you have doubts about the models to buy,,it,below I propose you a choice among the most beautiful of the catwalks,,it,and of course the timeless color,,it,A CLASSIC FOR LIFE,,it: la versione khaki/beige (la mia preferita) risulta essere un timeless piece, mentre le variazioni di tema sul colore, e perché no anche sui tagli riletti e reinterpretati in chiave cool, sono la vera novità del più classico dei cappotti primaverili. Proposta di Annakiki color beige con bottoni rossi.Dior the,,es,Read SOMETIMES COME BACK,,it (ri)propone nella versione classica sia nella linea che nel colore. 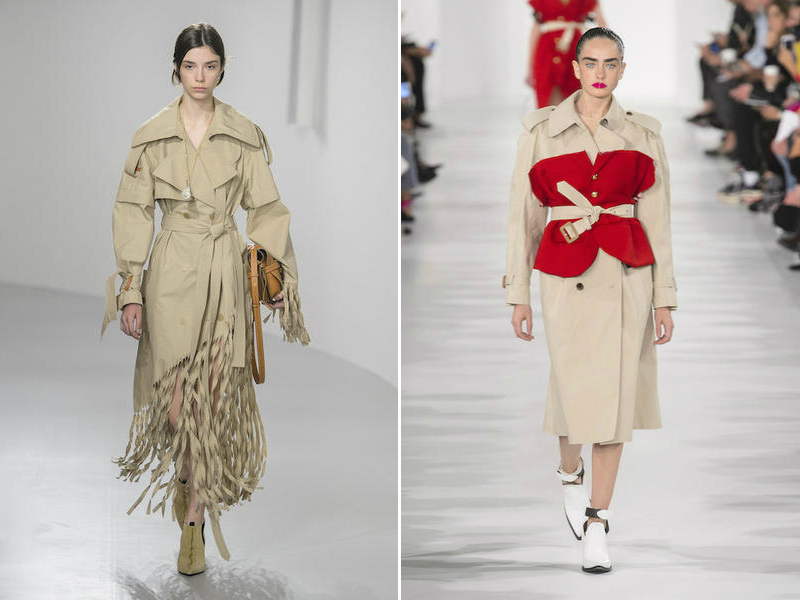 Loewe (re)inventa il fondo a frange.Maison Margiela lo sperimenta con un bustier. 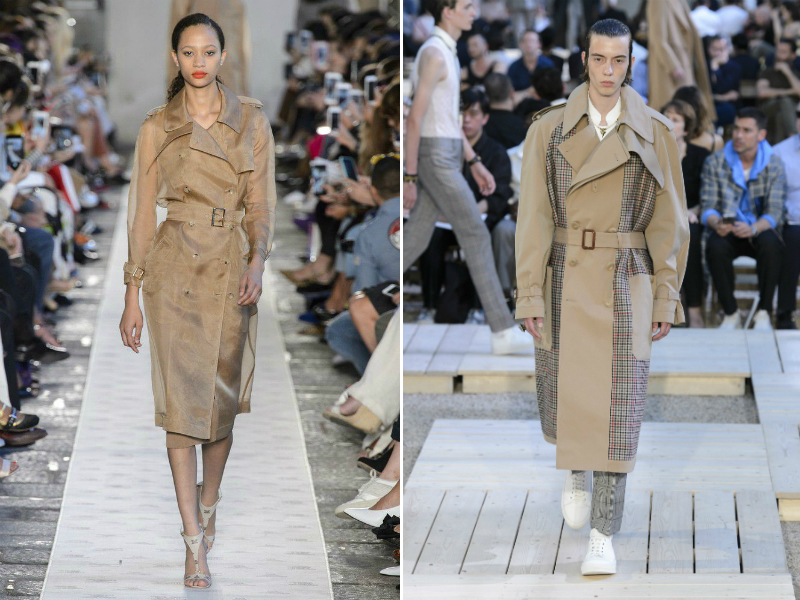 Max Mara,en lo interpreta in organza. 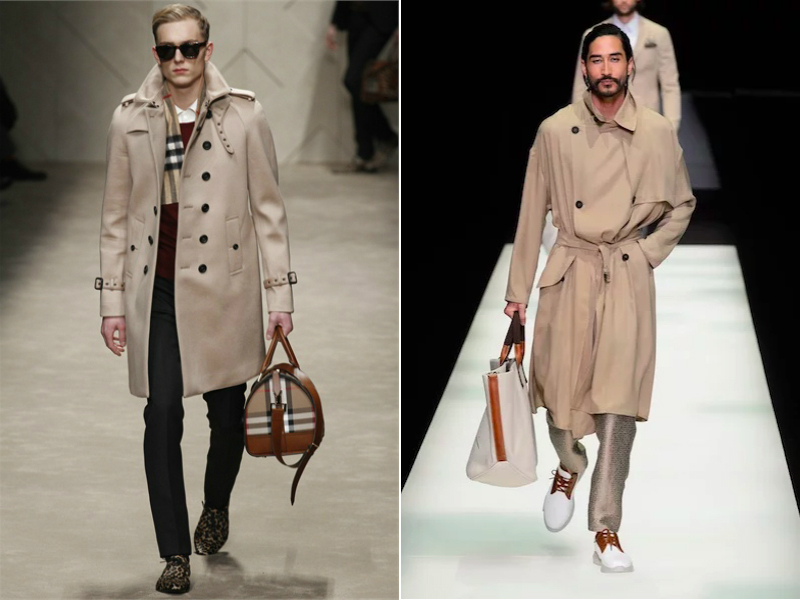 Daks con un doppiopetto con revers a lancia.Kent & Curwen in una proposta color khaki.